Nasiklub offers a range of halls for business and social gatherings. Whether you’re planning a board meeting, training seminar, conference, private dinner or a cocktail party; our events team will customise our services to meet your needs. Memories that will last forever! - Wow your guests and business associates at the very first glance. We have a selection of spaces to suite your every need. Ideal for small functions or private parties – the Cedar hall is a popular venue for celebrations throughout the year. With an attached dining area, it makes for a perfect space to host Kitty parties, games night, birthday / anniversary parties and all sorts of family get together. With its internal lighting, the space can be turned to host a DJ night – finest space for an intimate sangeet night or bachelor party. Business Meetings, seminars, symposiums or conferences or award functions – the Anant Hall is perfect. This space can also be used to throw a big party or an intimate wedding making use of the attached dining area. A state of the art banquet for any sort of personal and professional need. Host the various wedding functions or a business party. All facilities of catering and decoration for the event can be arranged with prior planning with our event managers. Just perfect for wedding receptions and large scale marriage ceremonies. The front lawns can entertain more than 1200 guests at a time. The lush green lawns with the hovering trees above, make it a beautiful place for a memorable occasion. We have also hosted auction nights, school functions, flower show, musical evenings amongst other events on the space. 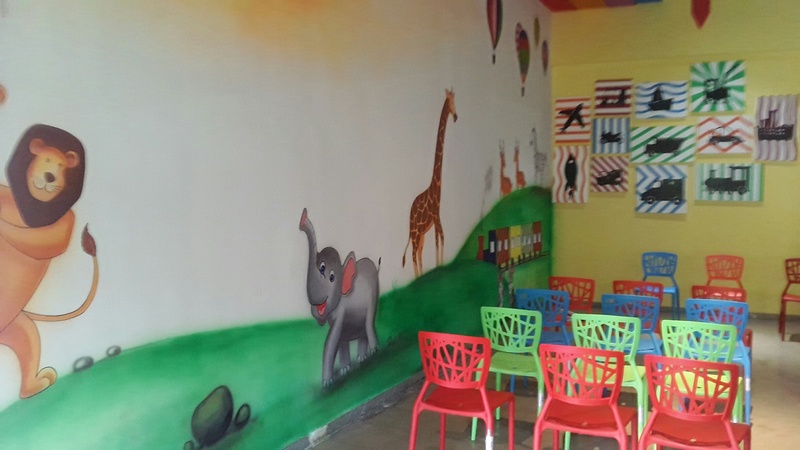 The colourful walls with the playful designs and kid friendly. 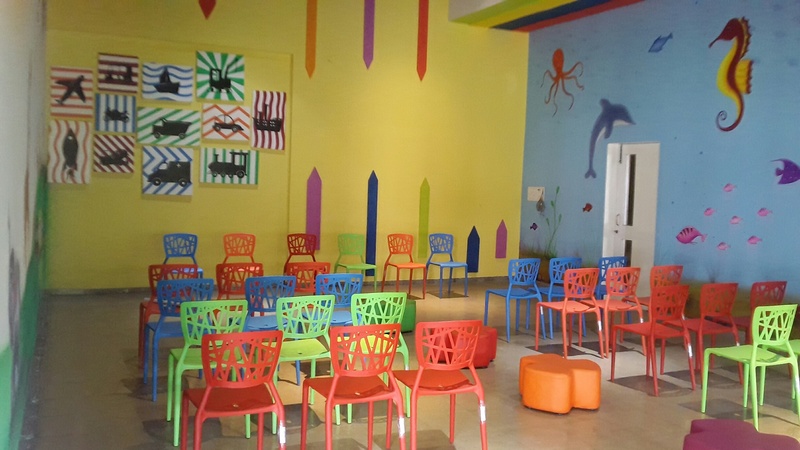 This is the perfect space to host your child’s birthday party. Want to host a pool party? We have the ideal place. Host your child’s birthday party or their bachelor party. Ah, the aerial view of the city with its shimmering lights! The Nasiklub terrace is a perfect place for evening functions. With a beautiful terrace garden, the stars above, teasing wind and the outstretched lights of the entire city, the terrace is a heavenly sight.